We are happy to announce that TRPS commissioned Alexandra Fischer and Chris Shaw to design this year’s Artist Relief Fund poster. Silkscreened at the Firehouse by Ron Donovan. 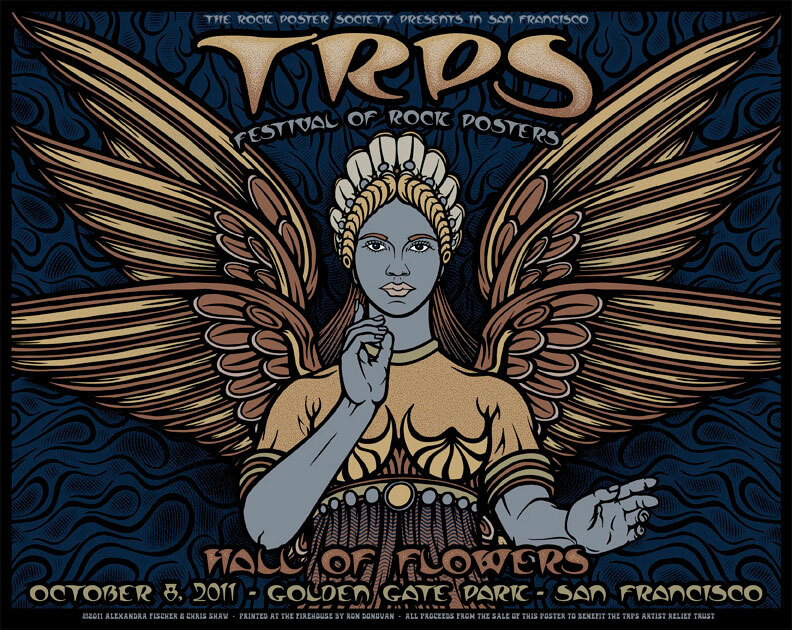 All proceeds from the sale of this poster will benefit the TRPS Artist Relief fund. We hope to see you there!